WALKER DOES NOT FIT THROUGH BATHROOM DOOR!!! When nature calls, you can’t put her on hold but the walker, rollator, and wheelchair will not fit through the bathroom door! What can you do? 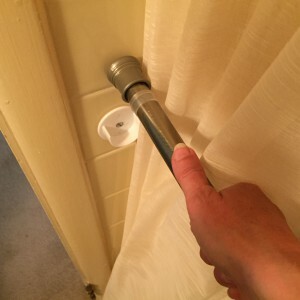 I have just described what most of my patients struggle with when they need to walk into the bathroom, but their walker/rollator will not fit through the narrow bathroom door frame. Most homes, both new and old, have 28″ to 32″ bathroom doorway openings. 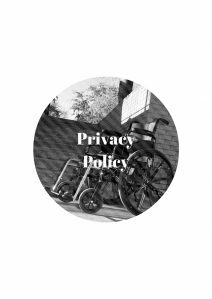 Consequently, even when the front wheels of the rolling walker are repositioned to be on the inside of the walker, neither a standard rolling walker (walker with 2 front wheels) nor a rollator (walker with 4 wheels, generally a seat with a basket, and front brakes) will fit through a narrow door. To add insult to injury, many homes with narrow doorways also have long, narrow walkways between the tub/shower and the sink with a countertop. Furthermore, the toilet is at the very back of the bathroom (just like the bathroom in the pictures below)! Most of us have heard the saying, “necessity (desperation) is the root of invention.” Well, when nature calls desperation and necessity become top priority–especially when my patients DESPERATELY want/need to stop using the bedside commode because they are embarrassed by the appearance, odor, and decreased modesty/privacy associated with using a bedside commode–but narrow doorways put using the bathroom for nature’s call on HOLD! 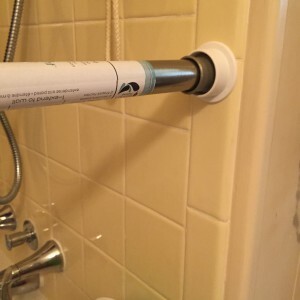 THINKING OUTSIDE OF THE BOX OR THE BATHROOM = CHEAP SOLUTION! 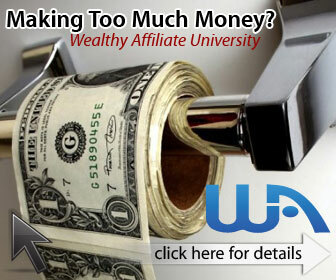 The pictures below illustrate how I solved 2 problems with one system–aka killing two birds with one stone!! 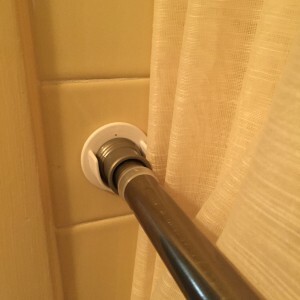 PROBLEM 1: the bathroom door opening and walkway between the tub and countertop are too narrow for a walker/rollator and the toilet is at the end of the bathroom. 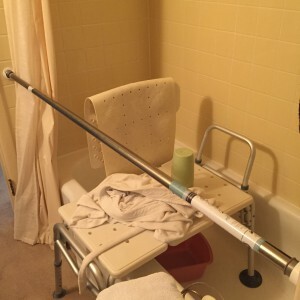 PROBLEM 2: no grab bar or handrail on the RIGHT side (my patient is Right-Hand Dominant) when sitting and needing to stand up from the tub/shower bench. Using the wall mounts and a closet hanging rod was a cheap but very effective solution to my patient’s problems. 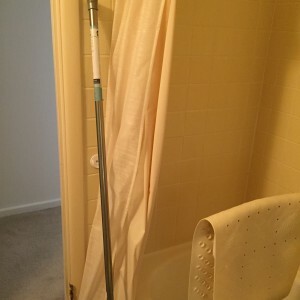 In addition, my patient is able to prevent water from “spraying” outside of the tub because she drapes the shower curtain over the closet rod and the bottom of the shower curtain stays inside the tub! I want to thank you for visiting my site and I hope you leave with the following: 1) having learned something to make caregiving easier/safer, 2) a desire to return for future updates, and 3) having left a comment, question or idea so I can continue to help you with any daily caregiving issues. Hi Shawna! I am beyond happy I found this page and your site! My grandmother broker her femur in 4 places this past summer and had to use a walker for a long time. 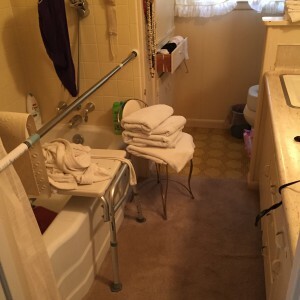 She had such a narrow bathroom the door that her walker would only go in sideways which put her at risk for falling. We could have used the exact method you described to solve this problem. Thankfully she is walking on her own now but I am going to bookmark your site for the future. 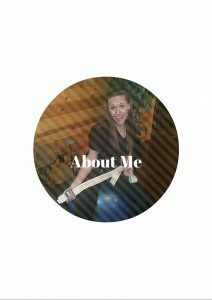 Hi Scott, I so excited to hear she is walking on her own–that is so very difficult to accomplish after a femoral fracture–tell her I don’t know her but I am very proud of her. Out of curiosity, did anyone put the front wheels of the walker to the inside? 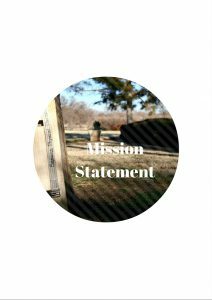 Let me know because I am going to publish a post about how easy it is to adjust and move the wheels. Once again, congratulations on her progress and independence. I truly appreciate your comment. Have a great week! That’s a very ingenious solution that you came up with there. Makes great use of a tight space and is still safe and convenient in use. After my wife had a stroke, we pretty much remodelled our bathroom. Fortunately it is square in shape and has quite a bit of space. However, if anyone has a smaller bathroom, your suggestion is ideal. I know exactly what you are talking about when trying to make your home accessible and functional after a major event such as a stroke. Remodeling and purchasing the right medical equipment can be intimidating and daunting, but I try to “think outside of the box” and sometimes it requires a little creativity and seeing the situation from a variety of different view points. Thank you so very much for your comment and for the wonderful comment. I wish you and your family great health and happiness. Just happened upon your site as I was looking for illustrated instructions for using a gait belt. Wonderful tips that I can share with family members for my Mom. Thank you for sharing! I am so very sorry I missed seeing your wonderful comment. I recently lost my mother unexpectedly and have been somewhat overwhelmed since. That is truly no excuse, but I wanted to reply to your comment. Gait belts can be challenging but keep them snug, around the hips, and really consider using the metal clasp versus the plastic. If you need anything else, please feel free to contact me. I am here for you and will try harder to be more prompt as I get back to my routine.